Interested in having Verodin deliver a free, in-person security talk to your team? 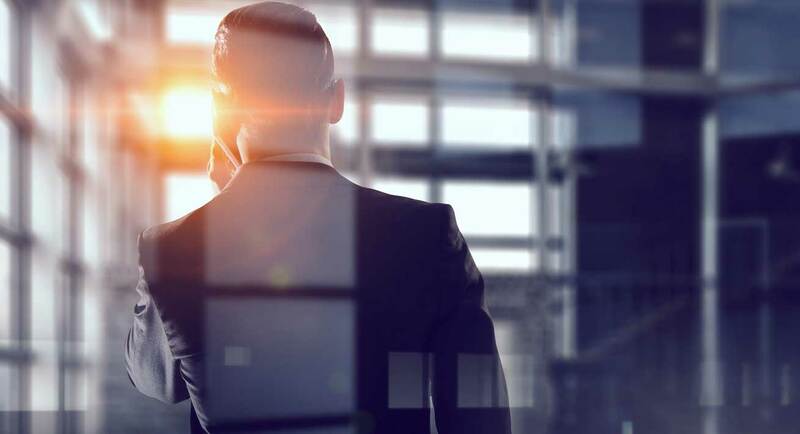 Verodin’s Speaking Bureau is comprised of technology start-up founders, Fortune 500 board members, military strategists, and cybersecurity thought-leaders. Presentations can be customized to fit various public and private sector industry verticals and for audiences with differing levels of security sophistication. We’ve presented to groups such as boards, executive leadership, security, audit, IT, legal, finance, and HR. Submit your request and we’ll contact you regarding next steps. 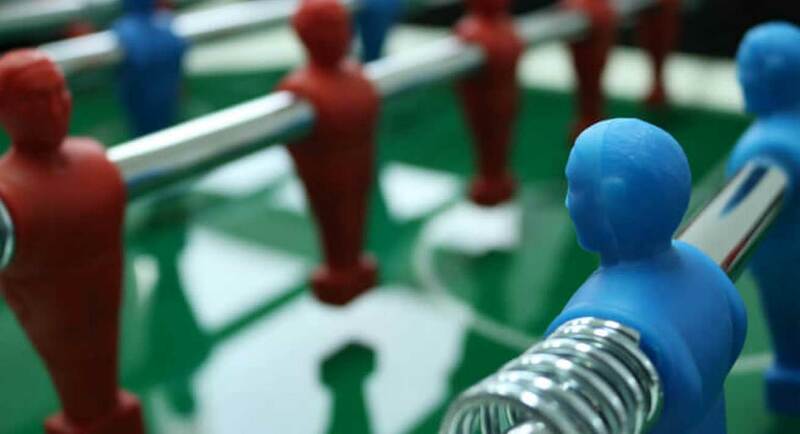 Organizations have been managing security based on assumptions for decades. We assume our security tools are providing value, that our teams know how to leverage their tools, and that our processes are efficient. 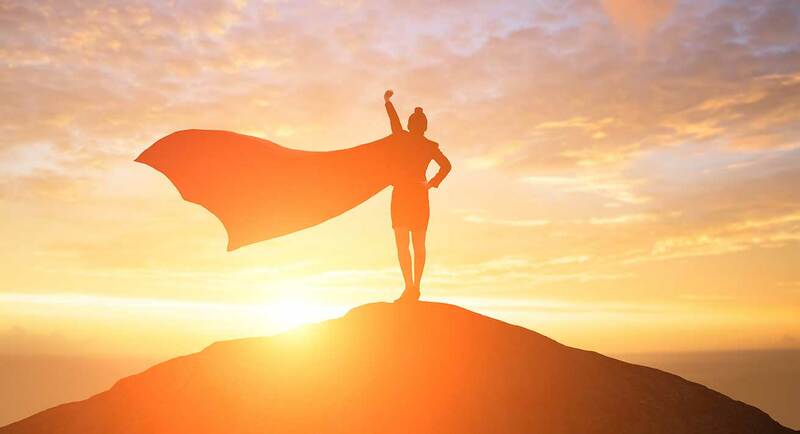 Learn how to move from assumptions to evidence and better measure, manage, improve, and communicate security effectiveness while becoming the security hero your organization needs. 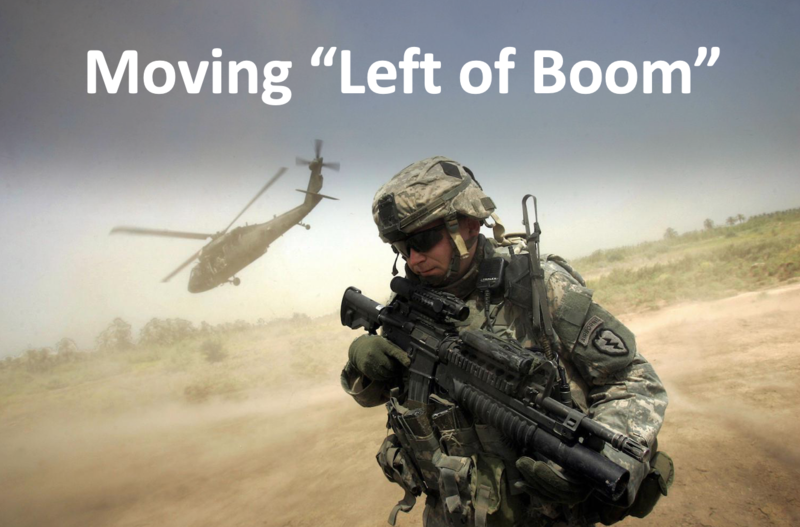 The term “Left of Boom” was made popular in 2007 in reference to the U.S. military combating improvised explosive devices (IEDs) used by insurgents in Afghanistan and Iraq. 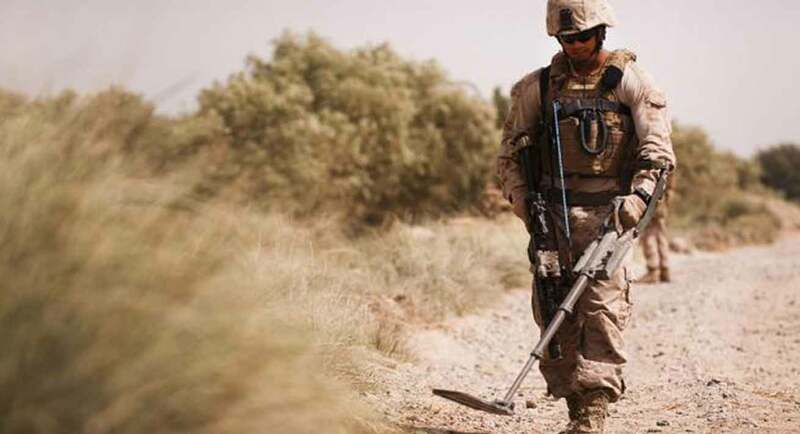 The U.S. military spent billions of dollars developing technology and tactics to prevent and detect IEDs before detonation, with a goal of disrupting the bomb chain. This is an analog to cybersecurity as we strive to increase security effectiveness. Lean how you can leverage automated tests to mitigate threats before an incident while hardening your cyber resiliency. We need to industrialize our approach to red and blue teaming through automation, environmental drift analysis, prescriptive actions, and analytics that enable us to get greater value from our offensive efforts while improving our defenses and defenders. Learn methods for integrating red and blue teams (purple teaming), achieving greater scale through automation, and getting greater value from your red and blue team resources. Know your enemy. 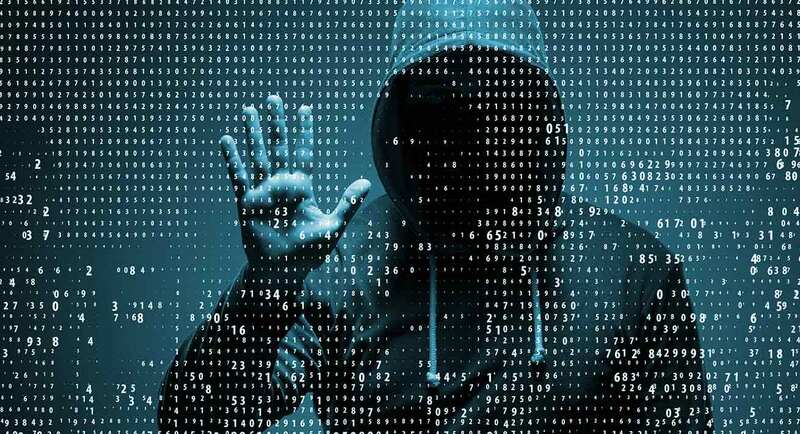 This presentation will explore threat actors including insiders, cybercriminals, hacktivists, and nation-states. We will dissect how these actors operate and analyze their techniques to better understand how to defend against them. Learn how threat actors operate, their motivations, and hear multiple real-life stories from the trenches. After decades of presentations and prayers, security has finally become a business imperative for executives and the board. Business leaders are speaking publicly about championing security investments as it’s important for shareholder value and future expectations. In fact, evidence-based security measures are finding their way into annual reports (10-K), committee charters, and corporate governance documents. Learn how to get the evidence-based security measures needed to arm business leaders with the security information they need to make business decisions.